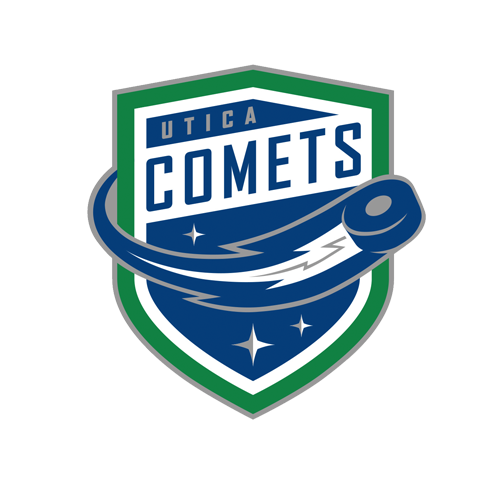 Tonight’s Game: The Utica Comets take on the Hershey Bears for the first time this season. 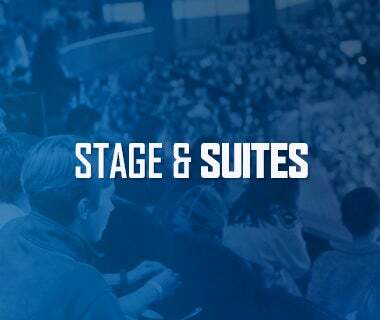 Puck drops at 7 p.m.
Last Game: The Utica Comets fell to the Belleville Senators by a score of 1-0 Friday night at the Adirondack Bank Center. Richard Bachman and Senators netminder Danny Taylor stopped 10 and 12 shots respectively to keep the game scoreless through the first 20 minutes. Gabriel Gagne gave the Senators a 1-0 lead three and a half minutes into the second period. Daniel Ciampini and Mike Blunden had the assist. The Comets had a number of chances to tie the game in the third period, including hitting three posts. Despite a late flurry, the Comets were unable to solve Taylor and ultimately suffered the loss. Bachman finished with 26 saves and his record falls to 10-9-4. Head-to-Head: This is the first meeting of the Comets and Bears this season. The two teams split last year’s season series, with each team winning one game. 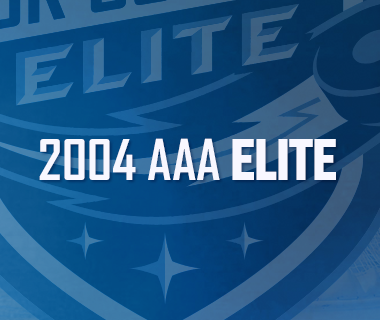 The Comets are 1-4-1 all-time against Hershey. Scouting the Bears: Hershey comes in with a record of 23-27-8 and sits in last place in the Atlantic Division. 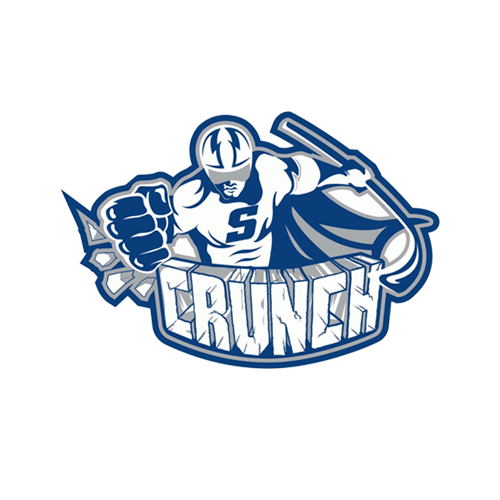 They are coming off a 7-6 loss to the Lehigh Valley Phantoms last night. Chris Bourque leads the offense with 46 points, followed by Riley Barber with 37 points. Phoenix Copley is the leading netminder with an 11-14-5 record, 2.97 goals against average, and .893% save percentage. Road Warriors: The Comets remain one of the hottest teams on the road this season. 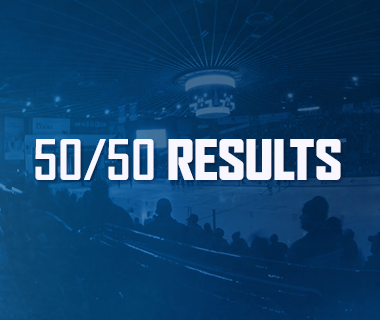 Utica comes in with a five-game winning streak away from home. In addition, the Comets are riding a 12-game road point streak into tonight, which is the longest such streak in team history. 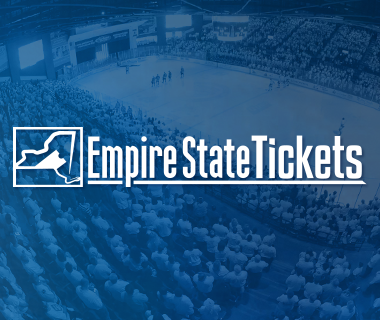 The Comets are 17-5-4 overall away from the Adirondack Bank Center this season. Streaking: Wacey Hamilton, Michael Chaput, and Cole Cassels have played a huge factor in the Comets’ recent road success. Hamilton carries a four-game road point streak into tonight, while Chaput is on a six-game road point streak, and Cassels owns a three-game point streak. Hamilton (3-4-7) and Chaput (2-5-7) have collected seven points and Cassels has collected three points (1-2-3) during their respective streaks. Near the Top: Reid Boucher is closing in on the top of the league leaderboard. Boucher currently sits third in the AHL with 24 goals behind Charlotte’s Valentin Zykov and Grand Rapid’s Eric Tangradi with 25 goals each. The veteran forward also ranks 15th in the league in points, recording 45 points in 43 games this year. Killing Them Softly: The Comets penalty kill is back on the upswing. After giving up one power play goal in three straight games, Utica has not allowed a goal while down a man in three straight games. In addition, the Comets have killed off 11 consecutive penalties. The Comets kill ranks fourth in the AHL at 85.7%. Next Game: The Comets return to the ice tomorrow evening against the Binghamton Devils. Puck drop at the Floyd L. Maines Veteran’s Memorial Arena is at 5:05 p.m. The game can be heard on 94.9 KROCK and viewed on AHL Live.